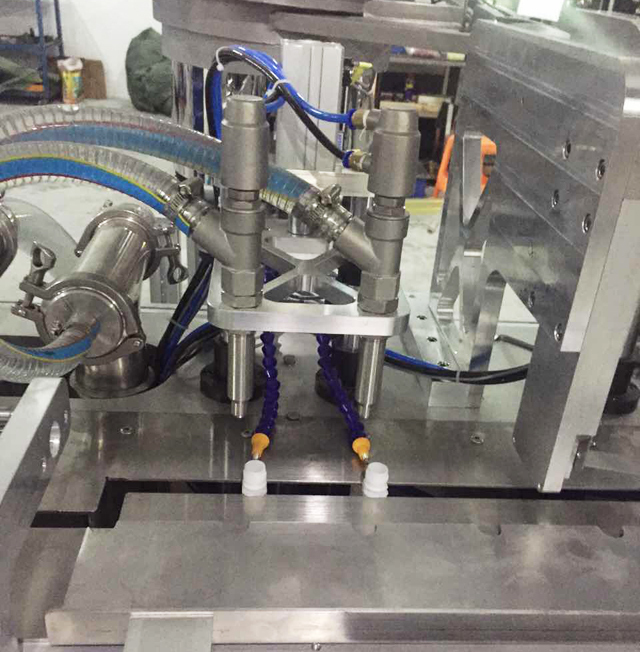 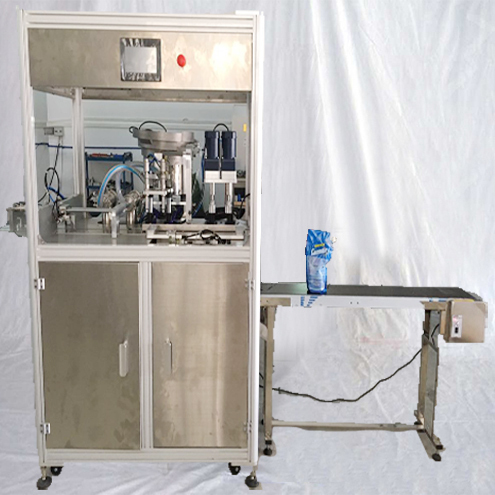 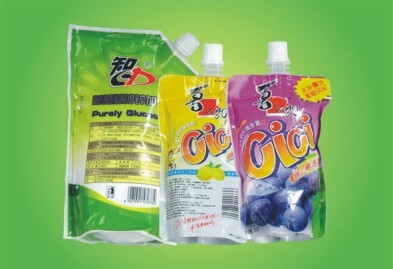 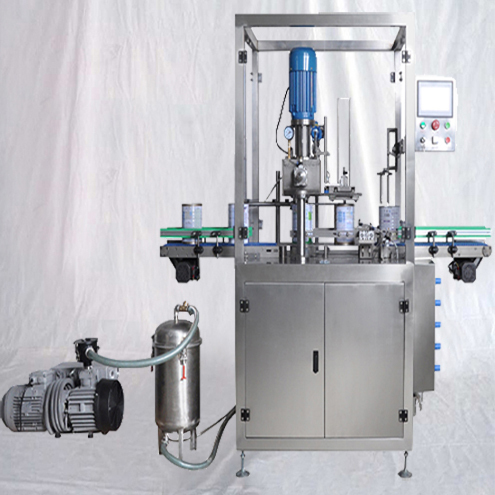 This machine is to fill and cap spouted stand-up pouch with jelly, juice, oil, water, detergent, cosmetics and other liquid or paste alike. 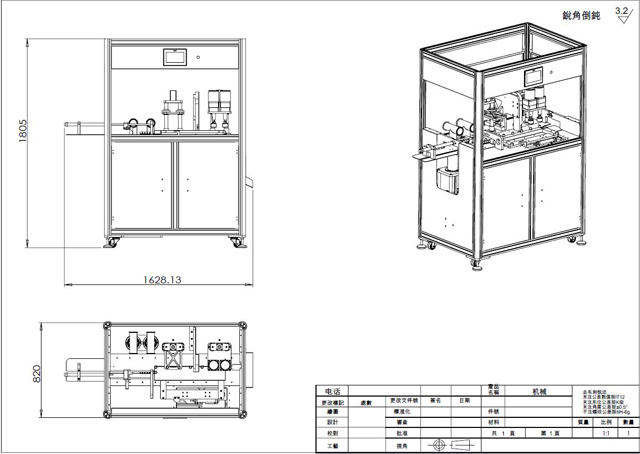 Siemens, mate with touch screen and electric control system, the man-machine interface is friendly. 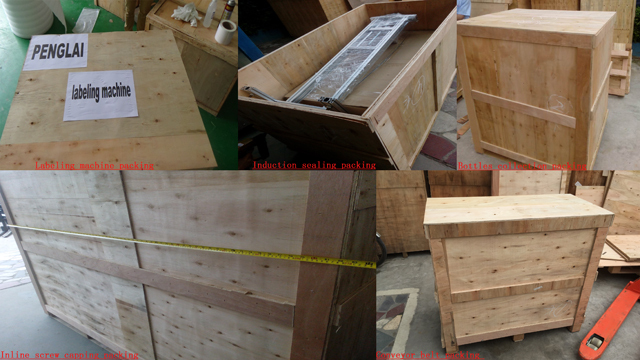 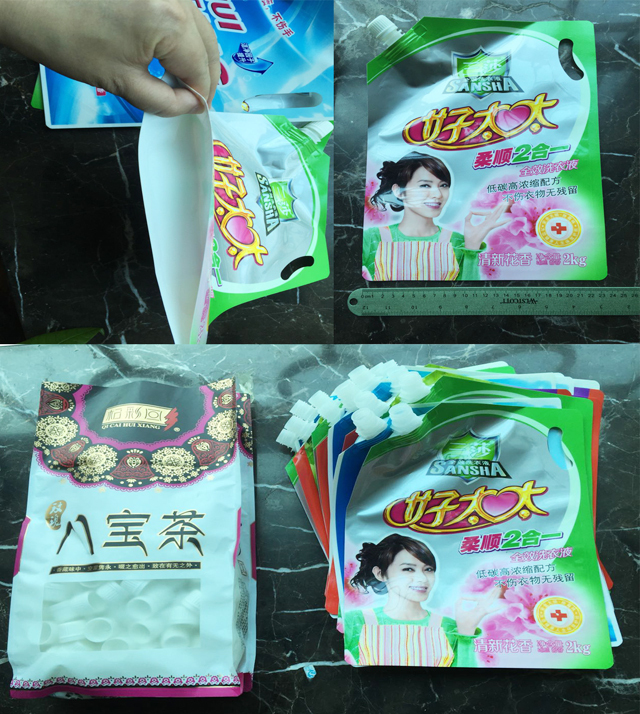 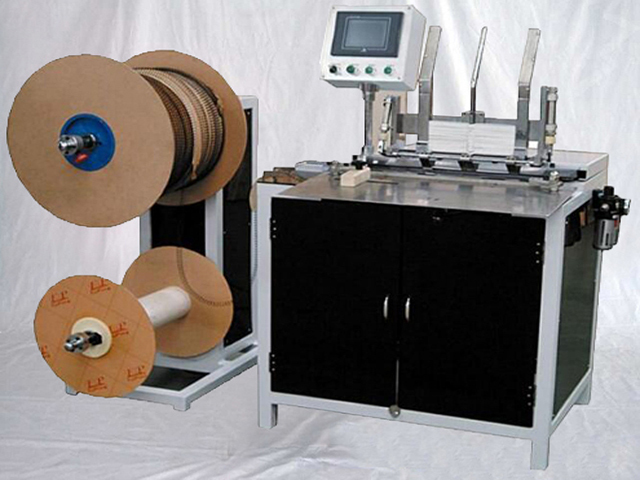 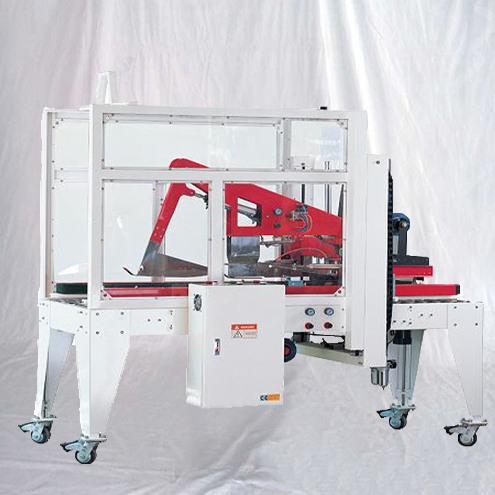 ►Horizontal conveyer style to giving bag: It can put on more bags on the bag storage, save your time. 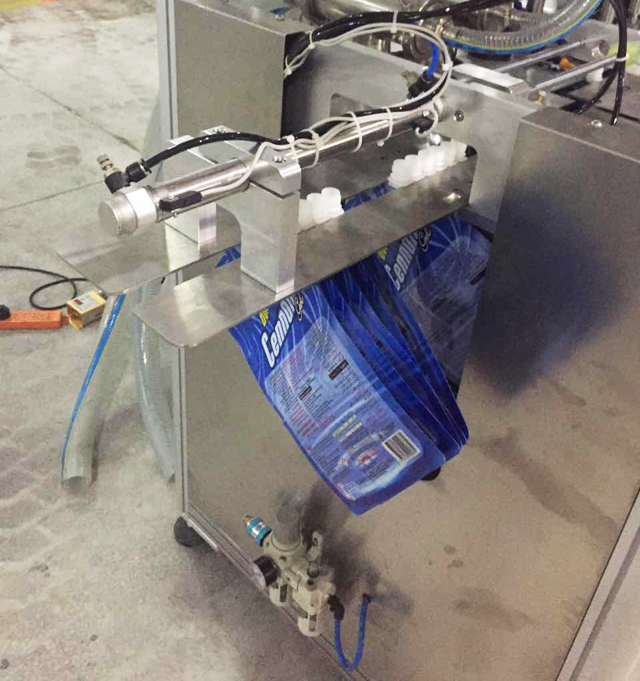 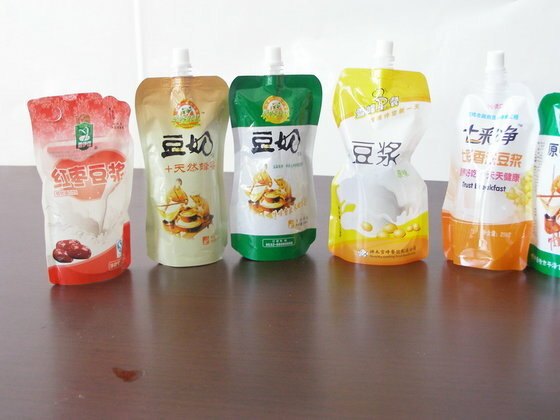 ►Fully automatic spout pouch supply, liquid filling, cap supply, cap arrange and capping. 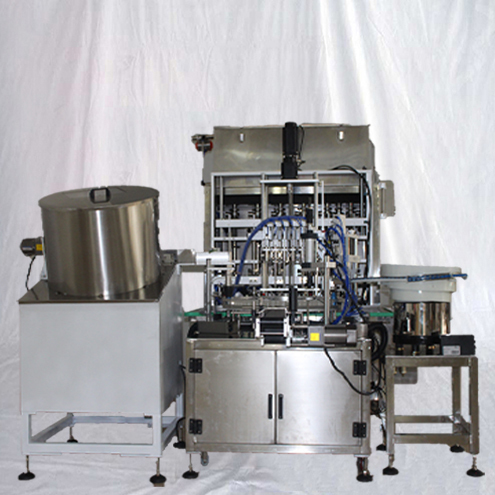 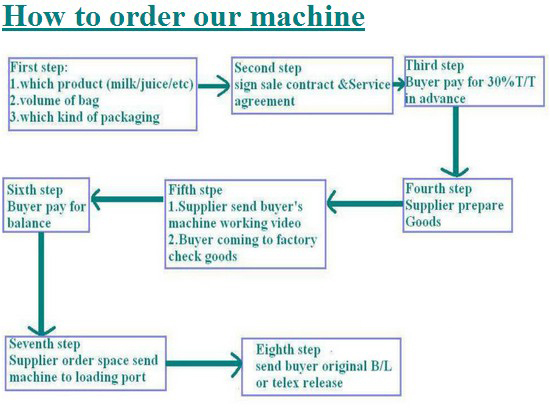 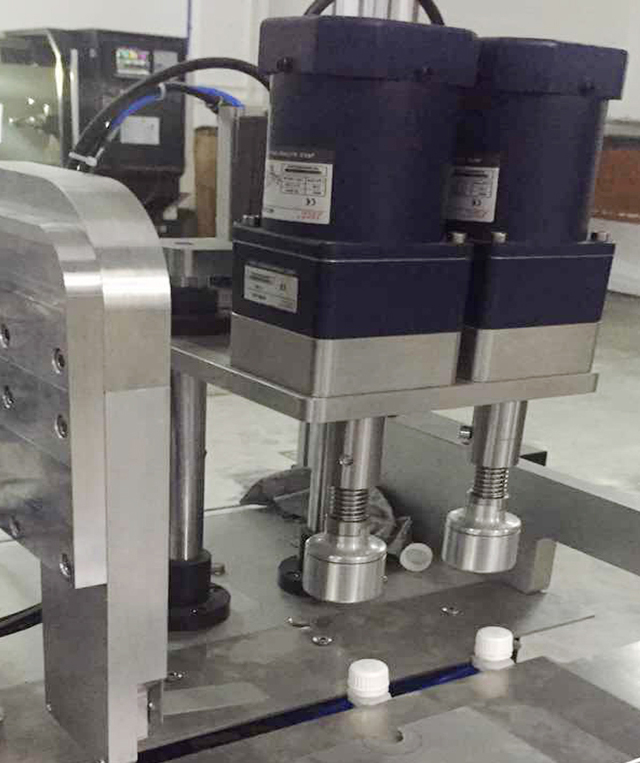 Automatic quantitive filling and control liquid level. 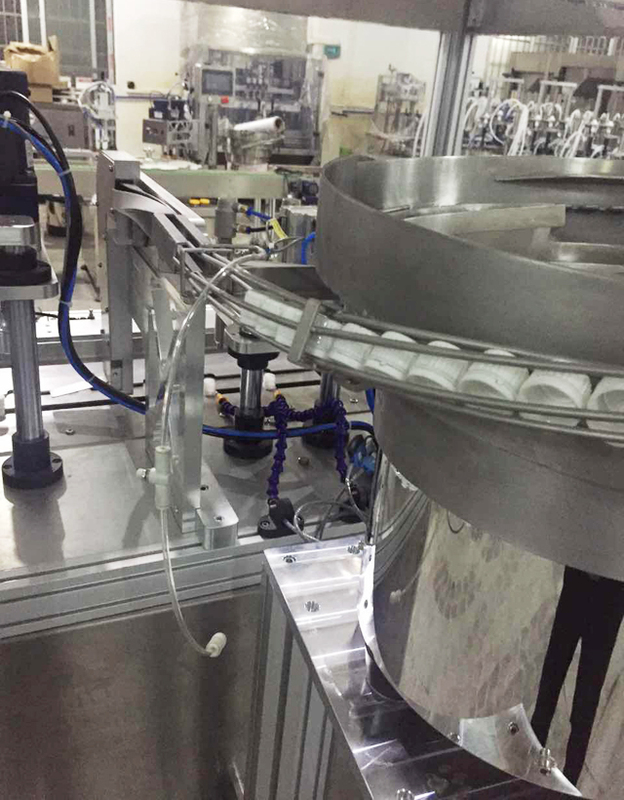 ►The capping device can be adjusted, so it is easy to make the cap loose or tight, ensure the cap make tight. 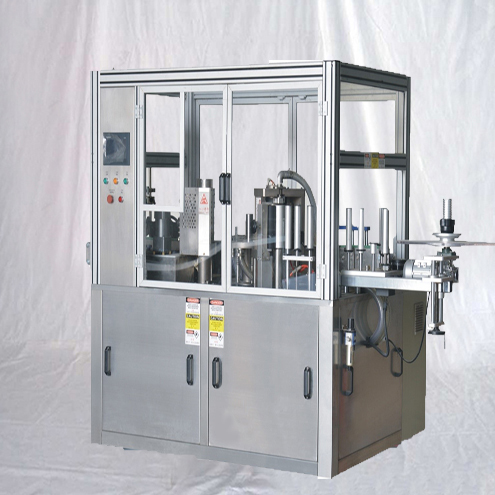 ►Safety device: Machine has emergency stop device, protect from abnormal situations. 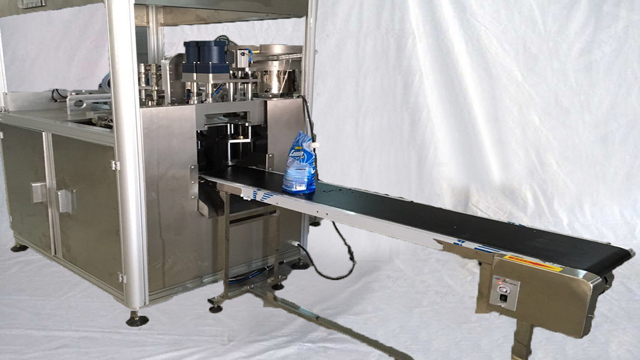 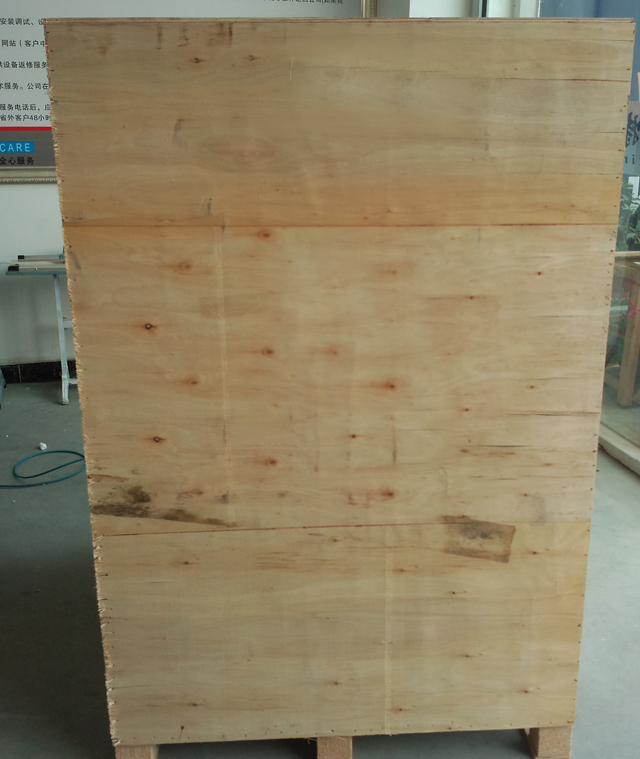 the food hygienic requirements, guarantee hygiene and security of the food.